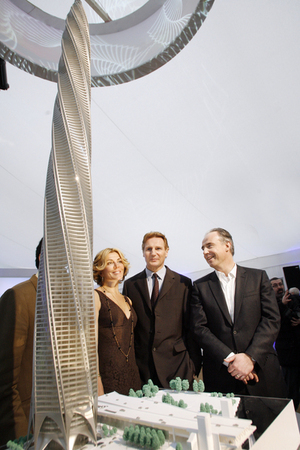 Property developer Garrett Kelleher (right) at the launch of the Chicago Spire development unveiled by Liam Neeson and his wife Natasha Richardson in Dublin on January 23, 2008. 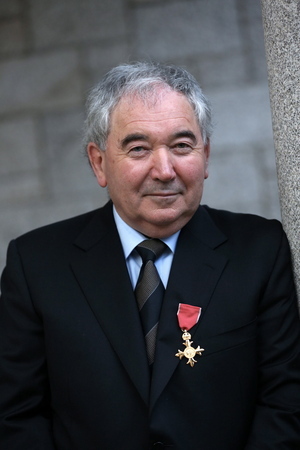 Last month in Chicago, a judge dismissed a lawsuit that Mr Kelleher filed against the National Asset Management Agency (Nama), which took over debt on the aborted 150-storey skyscraper in 2010, seeking $1.2 billion. Mr Kelleher intends to appeal. Posted in Misc and tagged Chicago Spire, Nama at 11:45 am on April 15, 2019 by Bodger. Not compensating for anything there, eh? Gurdgiev originally estimated NAMA would lose between €15-20bn. It’ll actually make €4-5bn. Fantastic insight from him.